Dixie Fraley was widowed publically while people watched on television a "Learjet that was out of control." Metaphorically, as her life with her husband's was soaring, it all came crashing down. As she picked up the pieces, she invites you to join her on her widow's walk down this winding road by reading this book. 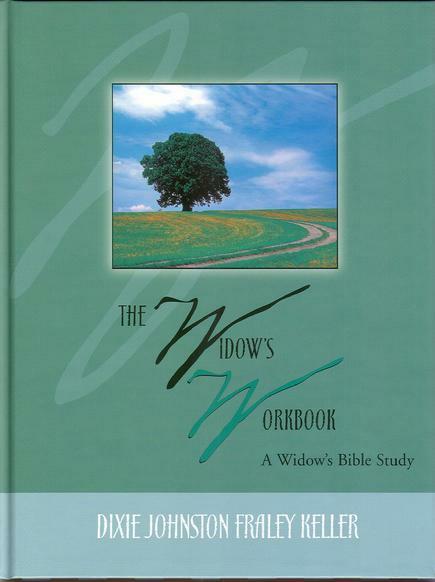 If you are a widow, or know someone who is, this is the gift that can help in this lonely road.